All four of the GB Rowing Team open weight women’s crews won medals today in Munich at the season’s final world cup at which Britain won eight medals – three of them golds. 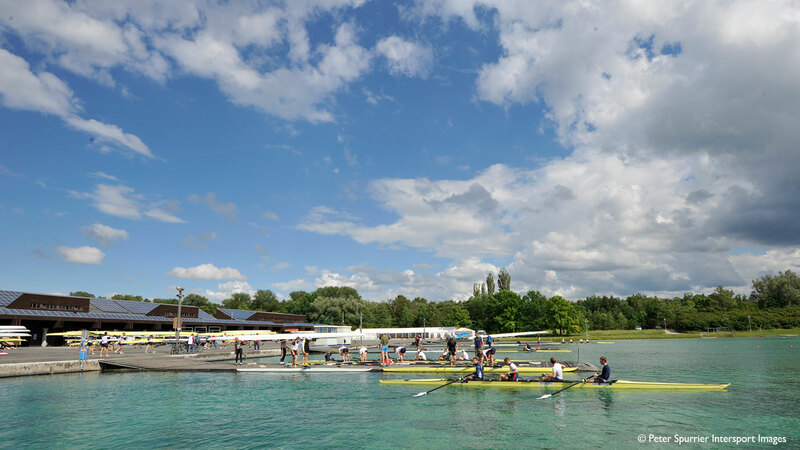 Paul Mattick and Adam Freeman Pask once more dominated the field in the lightweight men’s pair to take gold for Britain in a time of 6:50.65 this evening in Munich at the season’s final world cup. The London 2012 Olympic Games were the GB Rowing Team's most successful, not just of the modern era, but all time.